Adventure of the Seas, the Voyager-class ship operated by Royal Caribbean International, will benefit from a major new £43m ($61m) refit. The luxury vessel will have an extra 100 new staterooms alongside a full refurb of all existing staterooms and there will also be a brand new Suites Lounge. Elsewhere guests will be able to enjoy dual racer waterslides, the popular FlowRider surf simulator and a new children’s aqua park. 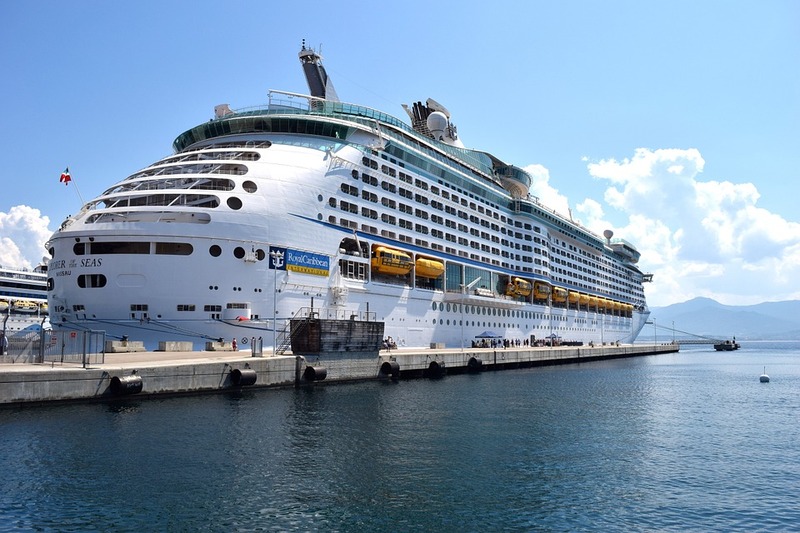 The updates will mean that Adventure of the Seas is the fifth ship in Royal Caribbean’s fleet to undergo revitalisation and the $61 million investment will be the brands biggest so far. The cruise line is well known for innovations and this latest project will mean that guests will be able to enjoy a new line-up of culinary and entertainment venues. Izumi Japanese Cuisine, the brand’s signature steakhouse, Chops Grille and Boleros Latin Lounge will all feature in the new list of offerings. Other features will include the Vitality at Sea Spa and Fitness Centre, three swimming pools, a rock climbing wall and a basketball court. The dining experience is centered around a three-story Main Dining Room. “The name Adventure says it all; this ship is packed with action, featuring a mix of signature features and innovations, including thrilling new waterslides and VOOM, the fastest internet at sea,” he added. Holidaymakers can explore the Caribbean on the luxury liner with itineraries which sail from San Juan, Puerto Rico. On-board entertainment options include many complimentary features such as the Broadway-style entertainment on offer in the main theatre. There are also ice-skating shows in Studio B and of course the Royal Promenade always has something for everyone with its extensive programme of parties, parades and well stocked shopping outlets. If you need Specialist Travel Insurance cover you can find a great deal online today.